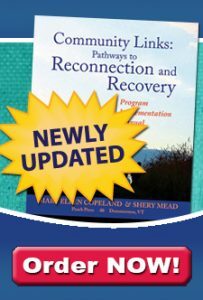 A structured support system for recovery is essential. While your recovery journey is yours alone, others help enrich your existence, and counter feelings of loneliness or isolation. 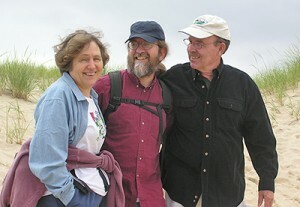 Everyone could benefit from at least five good friends or supporters we can call on when in need. Your supporters are people you like, respect, trust, share common interests with and with whom you can share anything. You choose them yourself. Supporters can be family members, peers, friends, co-workers and health care providers. However, health care providers may be limited in the kind of support they can offer. Support people can also count on us when they need a friend as well. When you begin your recovery, you may not have five supporters. This is okay. Gradually, through using various strategies we will discuss, the number of your supporters and their role in enhancing your wellness will increase. Supporters listen to you and let you express your feelings and emotions without judging or criticizing. Many people are not used to listening without making some comment about the content. They feel that if you are saying something, they need to tell you whether you are right or wrong and what you should do about it. This doesn’t help. Tell your supporters that if you want their advice and feedback, you will ask for it. Otherwise you just want them to listen. Being clear is the best way to get what you need and want for yourself. In return, spend as much time listening to your supporters as they spent listening to you. Using exchange listening is a good way to insure that you both get equal time to be heard. Spend most of your time with supporters doing fun, interesting activities together, not just dealing with emotions and heavy issues. Often you meet supporters through shared interests. As the relationship proceeds, don’t forget to do those things that you enjoyed doing together when you first met. Your supporters allow you the space to change, grow, make decisions, and even mistakes. They allow and encourage you to express your feelings and emotions, as well as and your needs and wants. Don’t expect them to have you all figured out or to have all the answers for you. 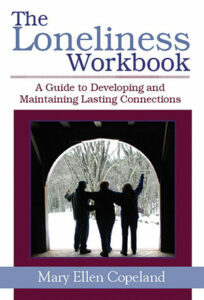 Looking for more information about Building a Strong Support System? 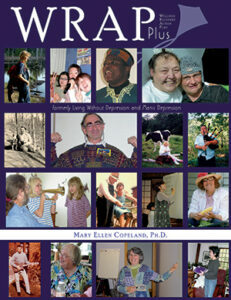 Check out WRAP Plus and The Loneliness Workbook for Keys to Recovery and much, much more! Staying Well Through Support – Explore how to build a strong support system; building support is a skill that can be learned. It is important to remember you have just as much value as anyone else and you deserve support, attention, respect and love. Build a strong Support Team. YOU can do it!